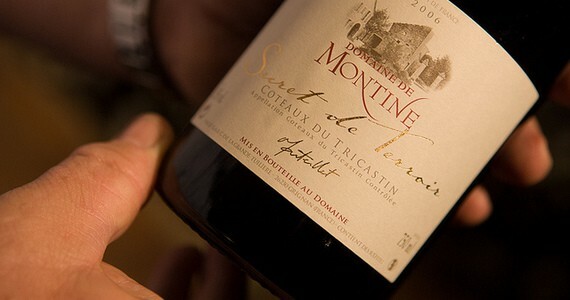 The Southern Rhône is most famous for its big red wines; in particular the wines of Châteauneuf-du-Pape can be superb. However, the villages surrounding the Dentelles offer some very attractive less famous wines at a fraction of the price. In particular, some of the wine-makers in the villages of Gigondas, Vacqueryas and Rasteau are producing some excellent wines. The wines of the Northern Rhône are slightly different to those of the Southern Rhône because the climates differ slightly, with the Northern Rhône being cooler. 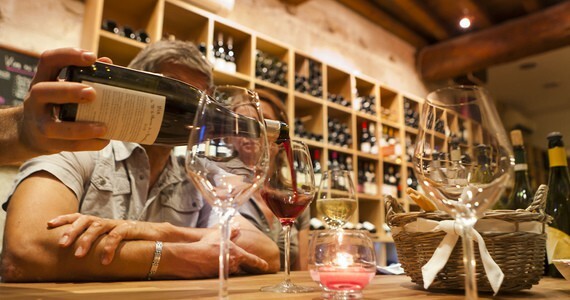 The red wines produced here can be identified by green olive and smoky bacon aromas and the Syrah grape is the only red grape variety that is permitted in red AOC wines from the Northern Rhône. TheAOCrules permit the blending of Syrah grapes with the white grapes of Viognier, Marsanne and Rousanne, however this is only practised widely in the Côte-Rôtie appellation. 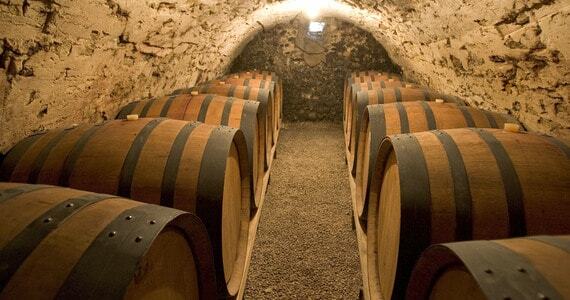 The white wines of the Northern Rhône are generally blends of Marsanne and Rousanne or pure Viognier. I would just like to say a massive thank you to Grape Escapes for organising my trip last weekend. Everything was 'hassle free' and went swimmingly.